Can You Get a Government Job? Government jobs are immensely valued and respected especially in India and is profoundly a common ambition of the individuals of the lower middle class and the middle class. In the present time, youth is moving towards the private sector but still, the craze and fascination for the Government jobs have not declined. The answer is simple… Government jobs offer enormous benefits to the individuals whether it may be lifetime security, less stress, more leaves, long-term stability, huge bonuses or medical security and good health. Would I be Getting a Government Job? 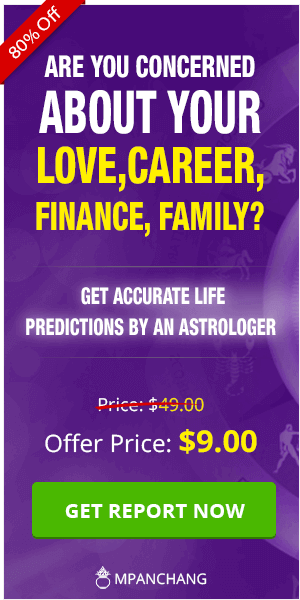 If you are trapped in such kind of a doubt then Astrology can tell you whether you would attain success in getting a Government job. The planets, houses and the planetary combinations play a significant role in securing an administrative position in the Government. 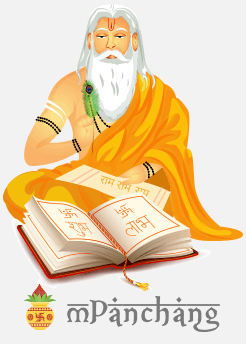 Lord of the 10th house has its placement in 11th, 6th or 3rd house. Want to know whether you have such favorable combinations in your Kundali? Can you secure a Government Job? 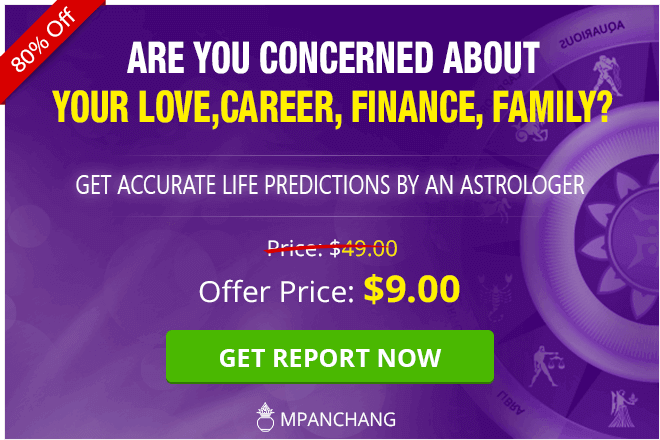 Talk To Our Expert Astrologer and find out now.